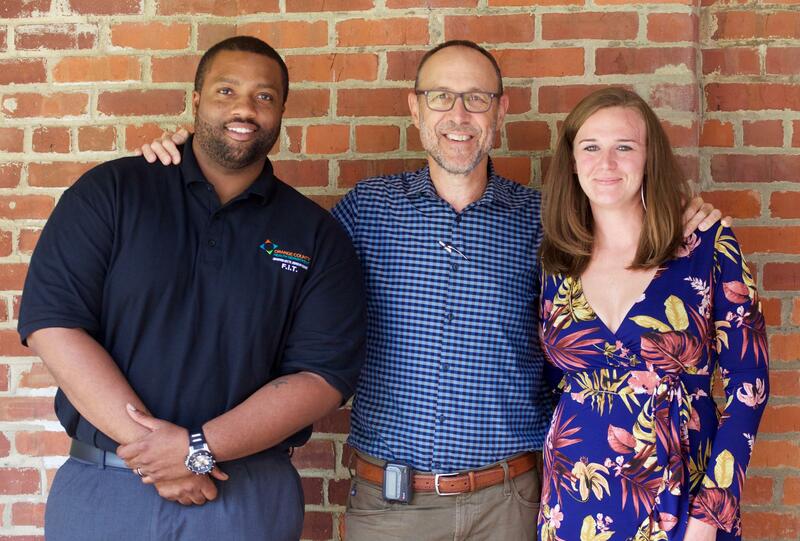 Jessica Romine (right) was recently released from jail and is receiving assistance through a partnership with Tommy Green (left) that was established by the North Carolina Formerly Incarcerated Transition program, or NCFIT, led by Dr. Evan Ashkin (center). While incarcerated it is a constitutional right for inmates to receive medical care. But what happens when inmates are released and no longer have access to health services? The reality is they often go without medication or treatment. 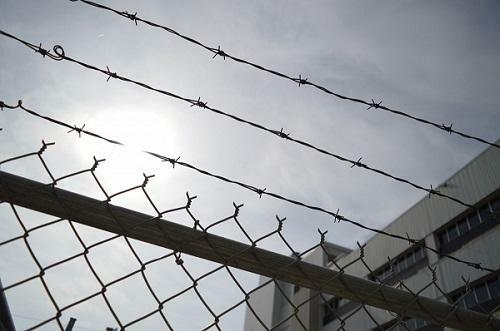 Considering prisons have become the largest mental healthcare providers in America, it is in the interest of public safety to remedy that gap in coverage. Host Frank Stasio speaks with Dr. Evan Ashkin, director of the Formerly Incarcerated Transition (FIT) program which provides funds for healthcare as well as resources for jobs, education and integrating back into society. Also joining the conversation is FIT community health worker Tommy Green and FIT participant Jessica Romine. Dr. Evan Ashkin is a professor of family medicine at the University of North Carolina’s School of Medicine. While working in low-income health care he observed these gaps and created his own solution. He is now the director of the Formerly Incarcerated Transition (FIT) program which provides funds for healthcare as well as resources for jobs, education and integrating back into society. Modeled after a successful program in San Francisco, Ashkin pairs former inmates with recently released inmates. Together they work to lower the recidivism rate. Dr. Ashkin joins Frank Stasio to talk about FIT and what inspired it. He is joined by Jessica Romine who was recently released from jail, joined the FIT program and is finally getting the support she needs. Tommy Green works for FIT, but before that he spent 11 years and 8 months in prison. Green is Romine’s community health worker. Is the North Carolina Department of Public Safety breaking its own rules? 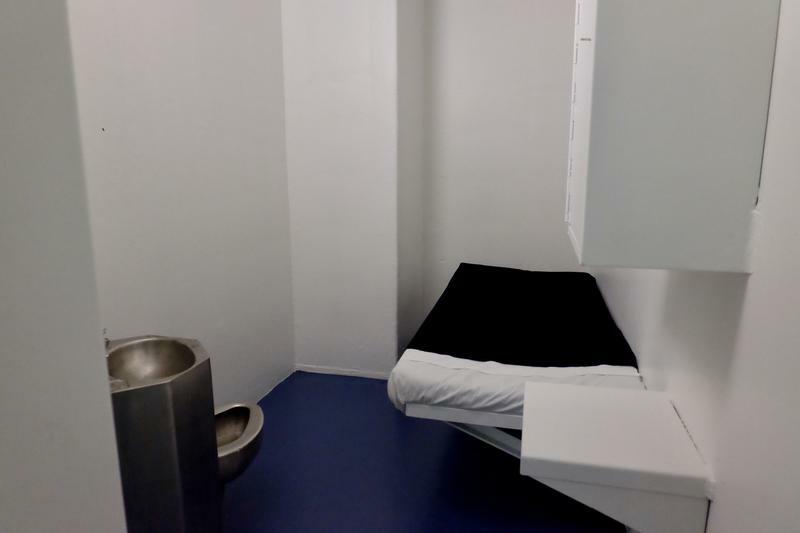 A 2016 policy change prohibits inmates with mental health issues from being held in solitary confinement for more than 30 days. So why was Devon Davis, who is developmentally delayed and has mental illness, kept in solitary for more than five months last year?